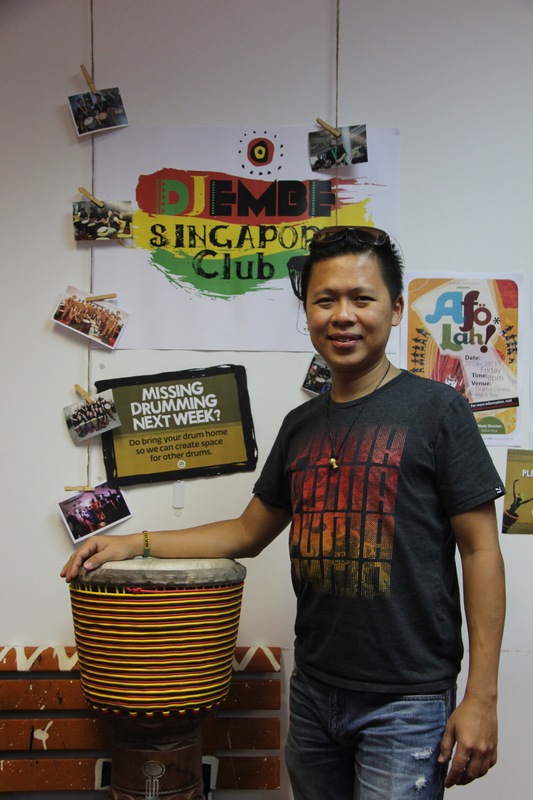 Kelvin Kew, 36, is the founder of Djembe Singapore Club. He fell for the djembe in 1996 and has since turned his passion into a vocation. The club is the only one of its kind in Singapore, and recently celebrated its 10-year anniversary. But how did it all begin? “My philosophy is using an instrument such as the djembe to help us get in touch with our inner child,” says Kelvin. The djembe (pronounced “jem-bé”) is an African drum originating from West Africa. It is said that it was first played by the blacksmith who made them, but is now also played on social occasions like births, funerals and marriages. In fact, each occasion calls for a different song and dance, with the songs telling of great leaders or praising certain professions. The Bamanakan saying “Anke dje, anke be”, which means “everyone gather together in peace” gave the djembe its name and defined its purpose. Kelvin always loved music. He studied percussion in the United States and was a full-time musician. Of all the instruments he tried, Kelvin felt a particular connection to the djembe and wanted this passion to go deeper. As time went by and he was getting more invested in the djembe, he slowly left the mainstream music industry and began to create his own community. He got his fellow group mates on board and together, they started djembe classes. They also expanded to performing and conducting workshops. 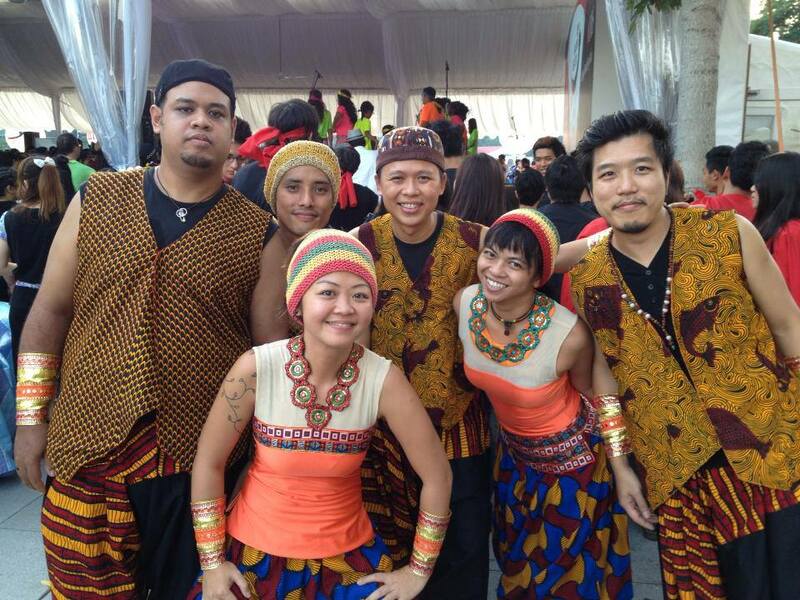 One thing led to another and soon, Djembe Singapore Club was born. 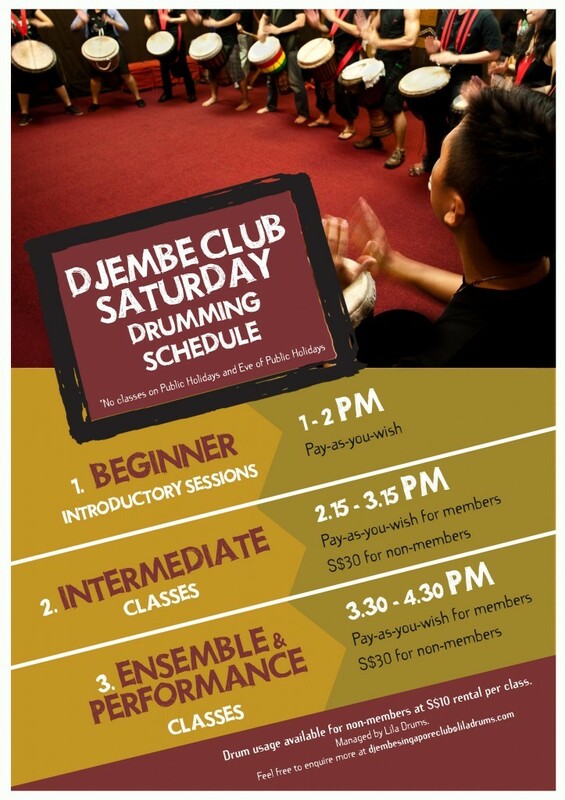 But if Djembe Singapore Club is the only djembe club in Singapore, how did Kelvin learn it? 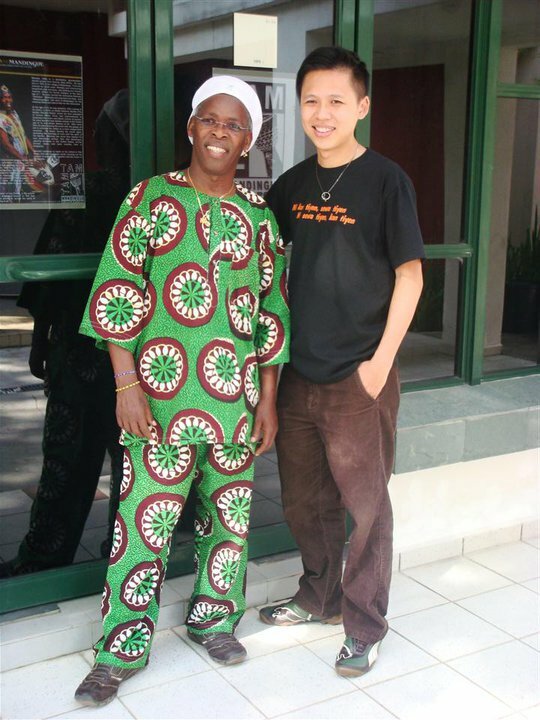 In 2006, Kelvin approached Mamady Keita, a master drummer from Guinea who started up the international school Tam Tam Mandingue Djembe Academy. But Kelvin didn’t enroll in the school; he followed Keita around the world! 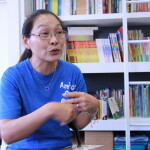 Keita moves around to teach the djembe, from Africa to Europe to the United States to Mexico. Kelvin, along with other djembe teachers, will continue to follow Keita for about a month at a time. They would learn from him until they were ready to take a test to be a certified teacher. Kelvin learnt the ethnic group and region each rhythm belongs to, as well as the history behind it. 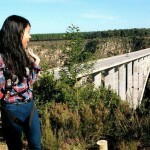 That is something that deeply interests him, along with the beautiful traditional costumes worn. “Often the Africa we ‘know’ is all about negativity, poorness and all that,” sighs Kelvin. “There is a lot of beauty in Africa”. Like all start-up clubs, Djembe Singapore Club needed publicity. 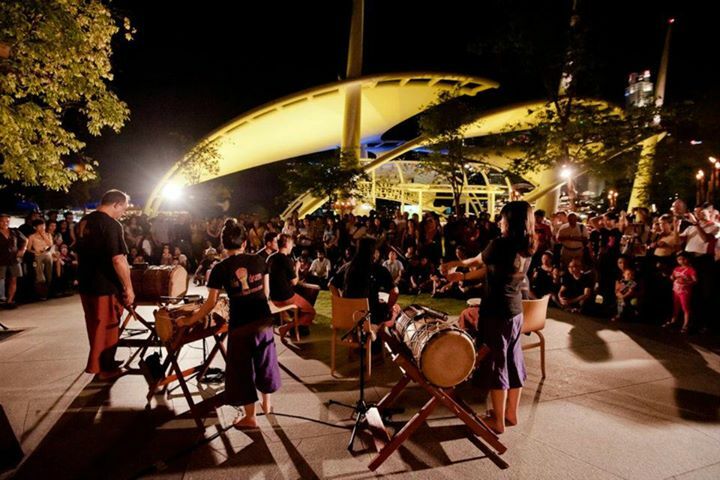 He offered barter trades in the form of djembe performances to hype events, such as World of Music and Dance (WOMAD), a huge annual world music festival held in Singapore. The most significant performance to Kelvin would be their first ticketed full-length concert, “AFÖ LAH!” in December 2013. As the club continued to perform, they welcomed in a steady number of members in two years, and have been running well for the last decade. 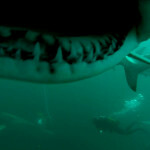 On average, they see 30 people weekly, and in total, about 300-400 students who have come and went. The members come from all walks of life, with the youngest member being 11 years old and the oldest being a 75-year old man. Like What You Hear? Join the Club! Lessons are mostly on Saturday afternoons at Kallang CC and last for about an hour. 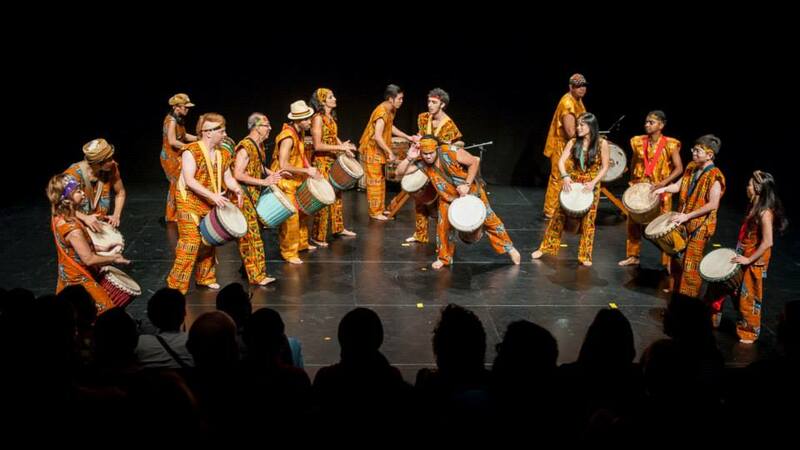 Beginner classes will learn the traditional rhythms and the stories behind those rhythms. 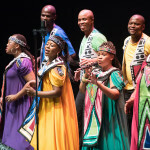 Beyond learning an instrument, students get a lesson on African culture. 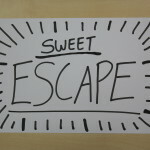 Kelvin says that you don’t need certain skills to pick up the djembe – most of his students have no musical experience! Anybody and everybody can play, you just need to be patient and passionate. After all, how good you are at something depends on your own dedication. 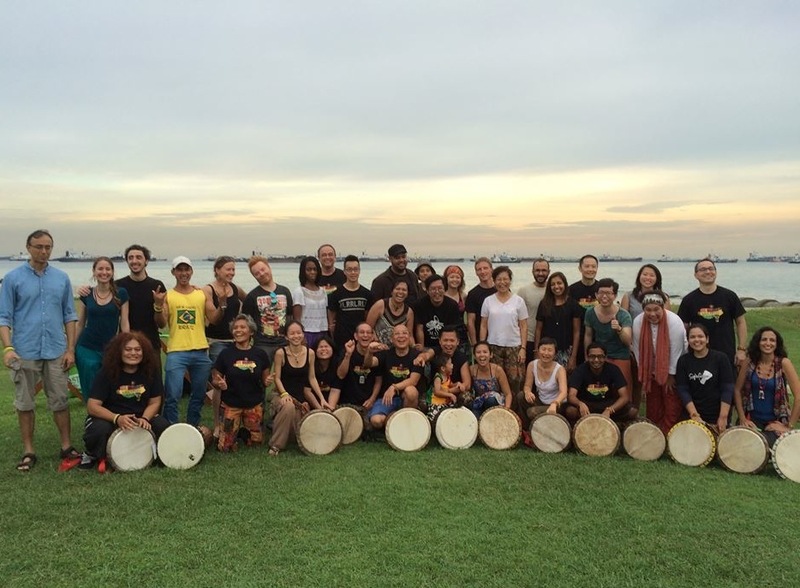 Interested in joining Djembe Singapore Club? Just drop them an email at djembesingaporeclub@liladrums.com for more information!